This week, we are continuing our “What To Expect During Your Remodel” series. 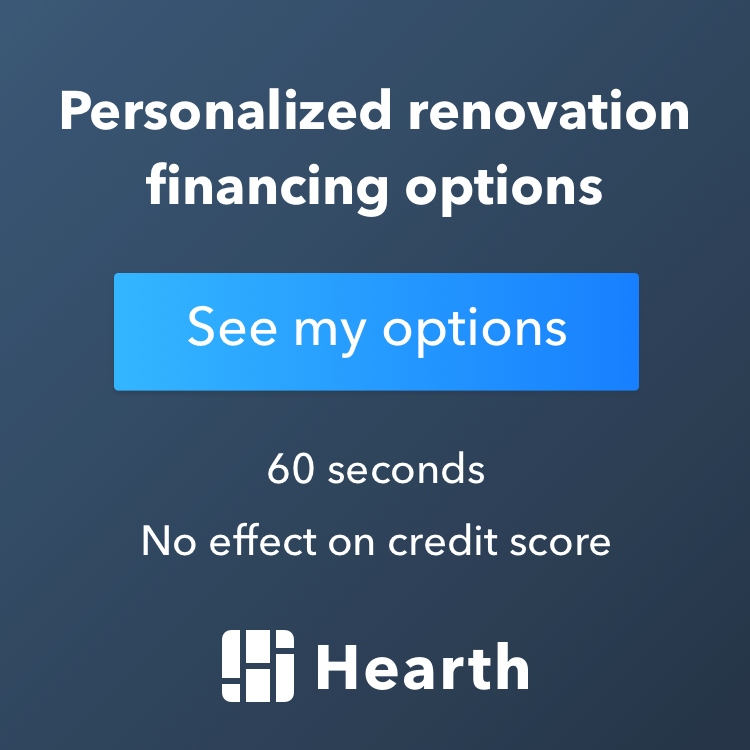 You can catch-up by reading the first two installments: Choosing a remodeling contractor and Questions to ask your home remodeling contractor. In the meantime, read on to learn more about determing the cost versus value of your remodeling project. When Cuba Gooding Jr.’s character told Tom Cruise, “SHOW ME THE MONEY,” in the movie, Jerry McGuire, he was not merely expressing his greedy desires. The enthusiastic wide receiver was also trying to engage in communication with his agent about how much he wants to get paid. This was an example of ineffective communication as neither party set clear expectations of one another. In turn, Cruise’s character had to find a middle ground between his client’s desired amount and what was a feasible offer from NFL clubs. Although conversation with your remodeler over budget should never come to halt, the ability to understand each other when it comes to spending is crucial. Some remodelers do not ask what your budget is –this is not a good sign. Remodeling budgets can range from very low to very high, depending on the quality of fixtures, workmanship, and detail requested by the client. Without a basic budget, it is impossible for remodelers to properly bid on a project. Understand that it is always easier to blow your budget than it is to save money on a remodeling project. There are several ways to spend your money frivolously. For example, let’s say you want to lay tile in a shower for a midrange bathroom and the budget calls for spending $8 per square foot of tile. There are many choices of tile that will put you well above the price range of $8 per square foot. However, there are far fewer tile options within the cost of $8 per square foot. It is important to have a good understanding of how much allowance items cost prior to signing a remodeling contract. There is always going to be a wide range of costs for allowance items. It is important that you have an idea of your price point for allowance items based upon your preferences. This allows you to compare remodeling proposals more accurately based upon the allowance item costs outlined in the proposal. Make life easier on yourself; structure your budget to accommodate what is most important to you. Maybe you have your heart set on a specific Cambria countertop that you pride as one of the centerpieces of your new kitchen. However, your budget is not big enough to accommodate both the Cambria countertops and custom cabinets. You have a choice to make about what you value more: the Cambria countertops or the custom cabinetry. Since the budget only allows for one of these, the unwise choice would be to expect that your remodeler can deliver both within your budget. Your budget is not going to become bigger and Cambria is not going to become cheaper. You have to make the decision. An experienced, reputable remodeler will help guide you. An easy way to save money and stretch your budget is by planning ahead. Just like we addressed earlier, planning what you want in your remodel and putting forth the extra effort to design your project will help immensely. Before anything is installed in your room, make sure that it is exactly what you want. Why? Change orders cost money. For remodels completed in the United States, the average change order percentage makes up 40% of the original cost. This statistic doesn’t have to apply to you. With proper planning and design, change orders are reduced and you save money, which can be reinvested into your remodeling project.